I wear glasses. It’s not a big deal nowadays, but it took me years to stop being so self-conscious about them. Hypocrisy and dishonesty are the ultimate dealbreakers in a friendship for me. My birthday is September the 23rd. I turn 19 this year. When I eventually have to live on my own, I will adopt a kitty and give it a Chinese name so it will be harder for possible kidnappers to lure him/her away. Love reading in English, hate reading in Spanish, can’t read (only speak) in Chinese. I often talk to myself, imagining myself in situations in which I have to present my case or opinion about any topic, and in which everyone is paying attention to me. It really helps. That’s it for now. 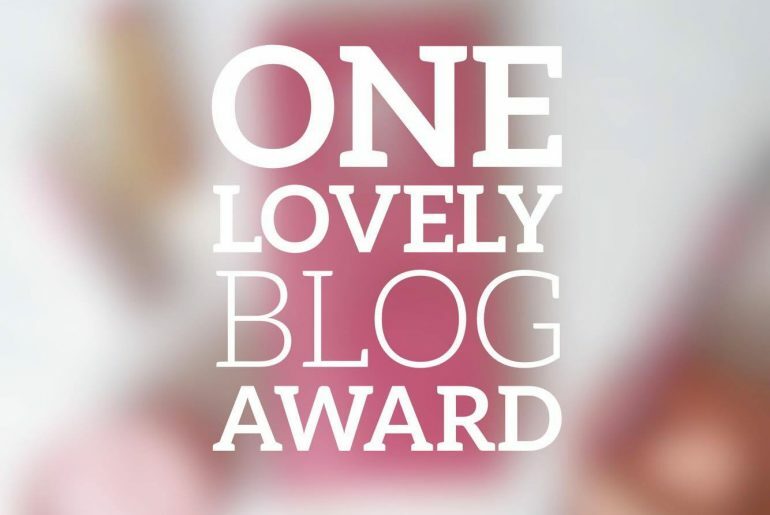 I can safely say that I have at least browsed through each and every one of these blogs to be able to nominate them here – whether they are new or experienced bloggers, they all deserve this nomination 🙂 I have also interacted with these bloggers, so I can gladly say that they are all very friendly and encouraging people <3. 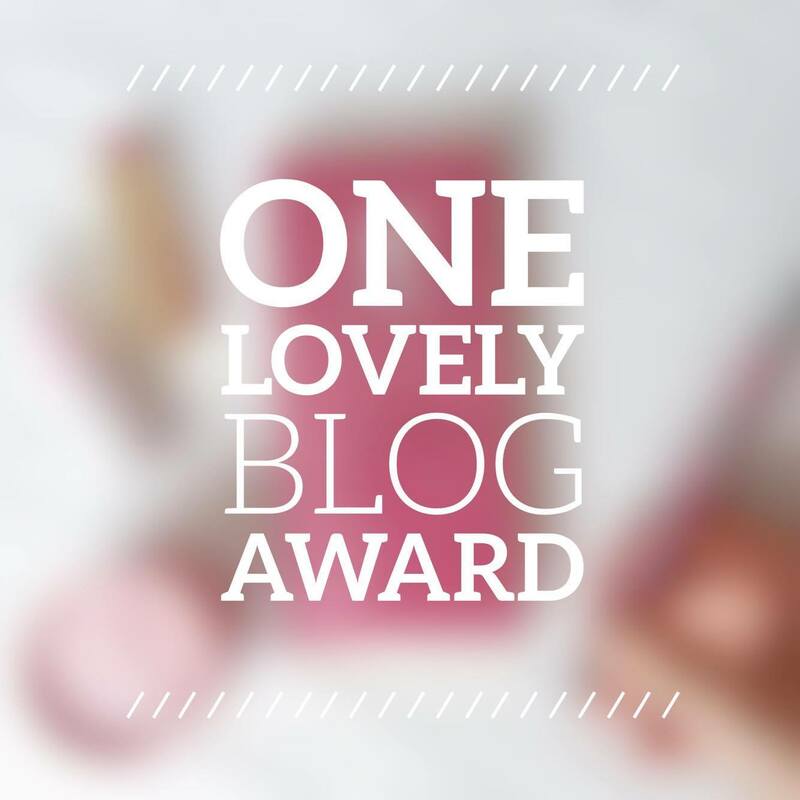 There are so many more lovely and incredibly creative blogs out there, and I may have missed out on some that deserve to be recognized (I apologize!). haha I love the idea of you giving your future kitty a chinese name so that it can’t be lured away!! Great post! I adore the cat name idea! I would have never of thought of that. (Although.. cats & coyotes here :'( ) I talk to myself too, but not in such a productive manner ;). Thanks for the nomination girly 😀 You’re too sweet. Aww thank you!! And wow I’m really glad you’re still friends with your bff (that’s a reaally long time). Hahaha Kat xD you can still wear glasses whenever you feel like it (sunglasses?) Trust me, you don’t want to become someone who relies on glasses. I sometimes feel it reduces my peripheral vision. Not to mention that it’s a nuance wearing them for sports (I usually switch to contacts) – it’s just not worth it. Wearing them for fun? Totaally. You can go crazy in style and not worry about prescription and all that stuff ? I’m pretty much blind, tbh. But I’m pretty much over the “oh my god I’m four eyes” phase, though I do still feel a bit self-conscious about them (but that’s a personal issue). I used to reaaally obsess over my eyesight. But with the technology today, I’m positive this won’t be such a heavy future by the time we get older ? Hahaha thanks for your bday wish ? It’s no big deal (I don’t really celebrate it). And I’m really glad to hear you’re still in contact with your best friend! One would assume that with our modern technology it becomes ‘easier’ to stay in touch, but out of all my close friends that left the country, Nicole’s the only one I’ve been in constant contact ? I guess distance really reveals how strong a friendship is. Thanks for nominating me sweet cheeks! You’re so sweet! 🙂 Also, I’m blind too 😀 haha twins! Thank you! That’s so sweet…I love people who love books, and there’s just something about creative lifestyle blogs that accentuate reading and writing!